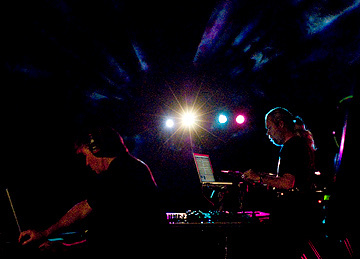 The 2009 Season at The Gatherings Concert Series was supported in part by Alpenhof Bed & Breakfast - a 300 year old converted bank barn located in Upper Providence, Pennsylvania offering comfortable accommodations, beautiful gardens, a state of the art recording studio and wholesome breakfasts. 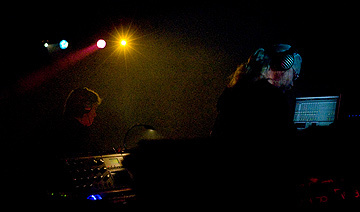 The 2009 Season at The Gatherings Concert Series was funded in part by Nepenthe Music. 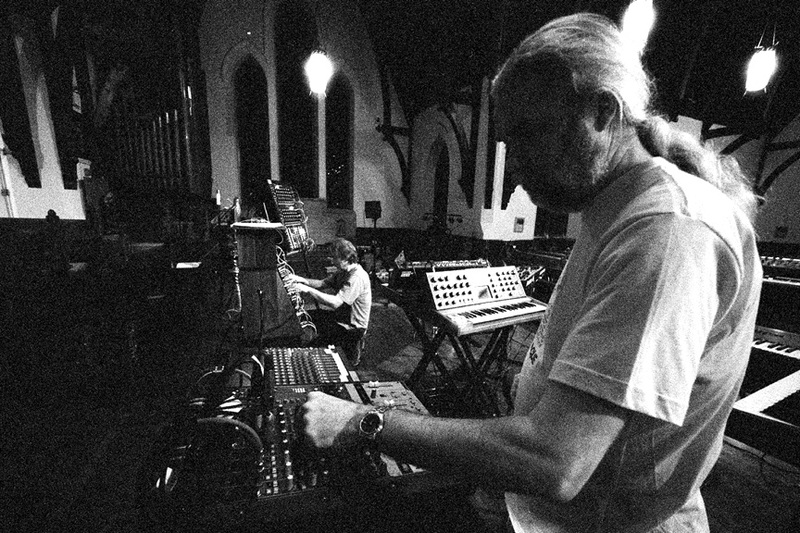 An independent record label based in Toledo, OH, Nepenthe Music is dedicated to the music releases of Dwight Ashley and selected projects by Tim Story, Hans-Joachim Roedelius and Cluster. 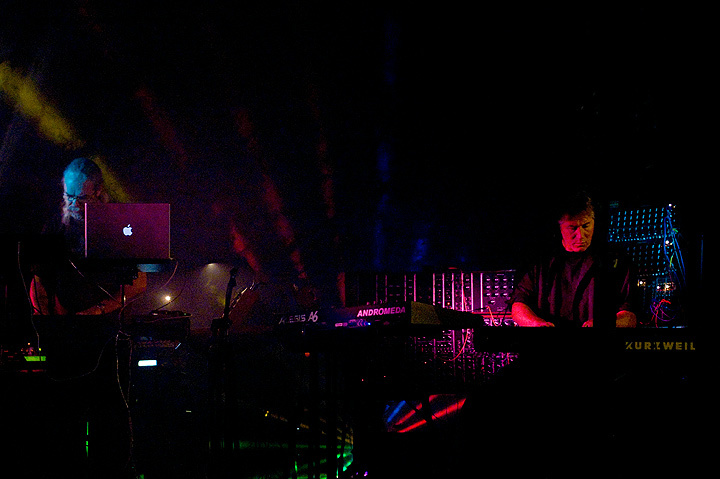 The 2009 Season at The Gatherings Concert Series was funded in part by Lotuspike. 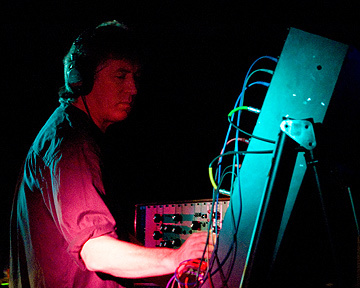 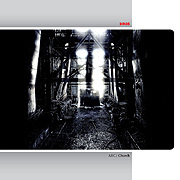 An independent record label out of Pittsburgh, PA, Lotuspike releases CDs of Ambient, Electronic and Ethno-Acoustic Music, including Virga by Ambient Pioneer Jeff Greinke. 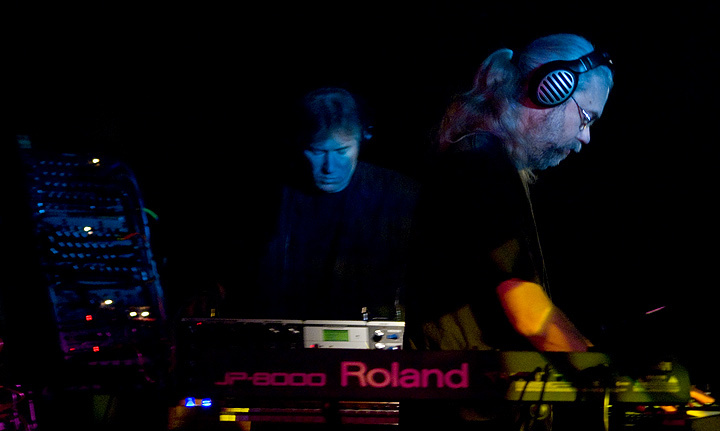 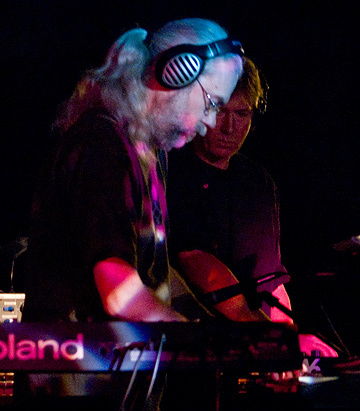 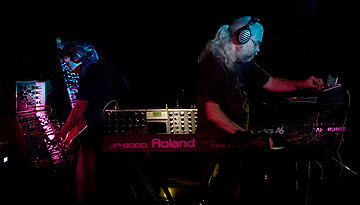 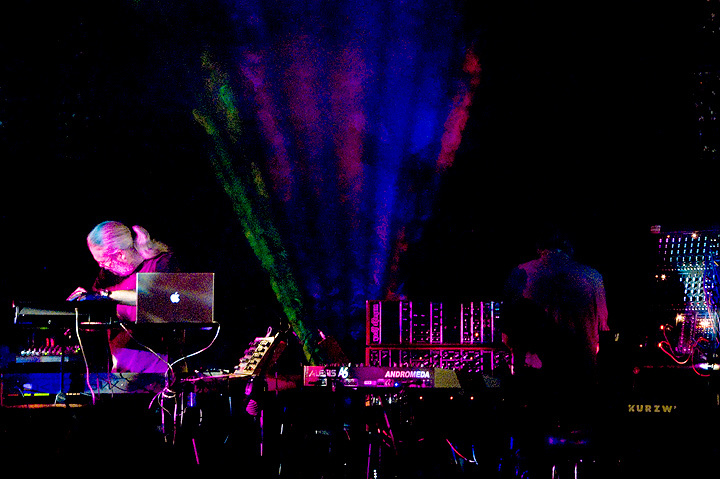 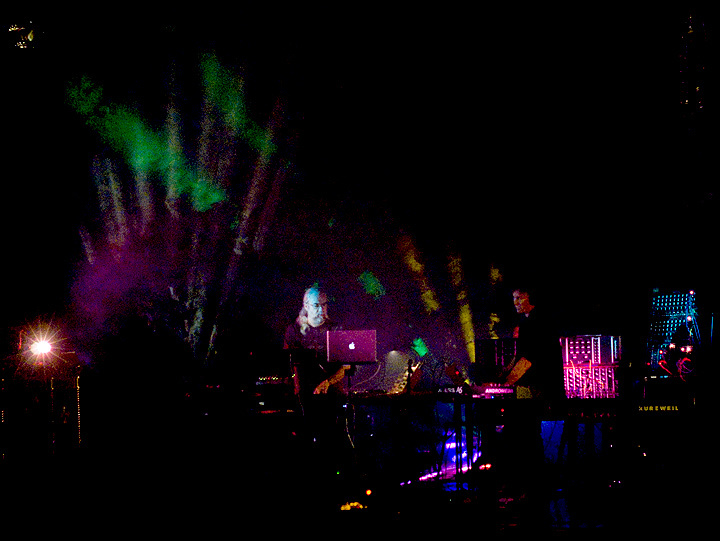 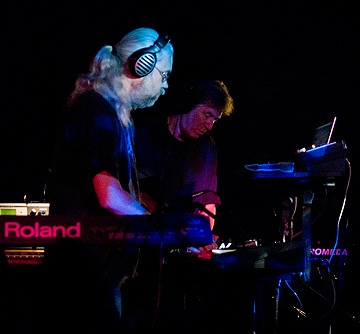 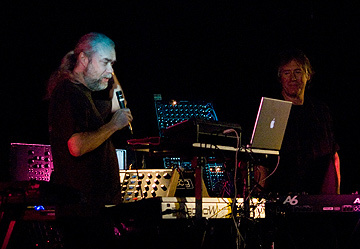 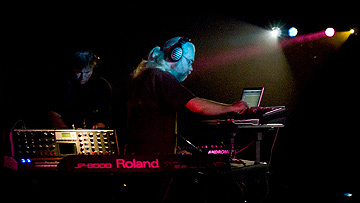 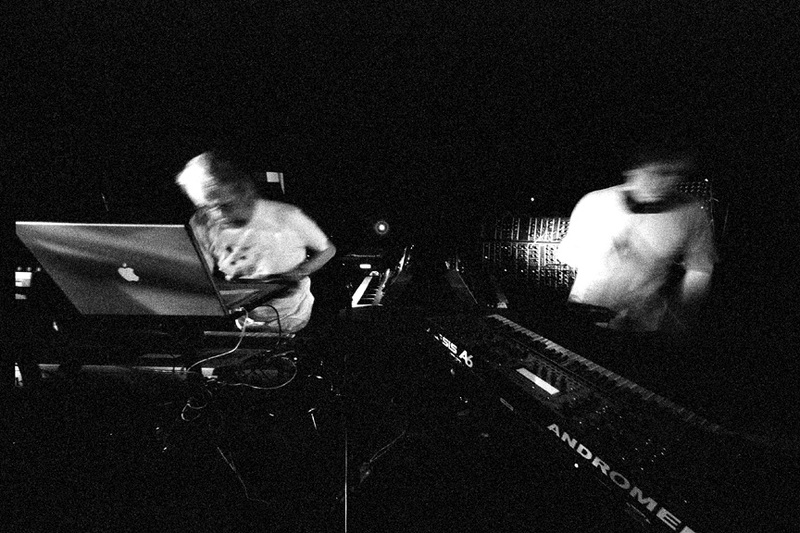 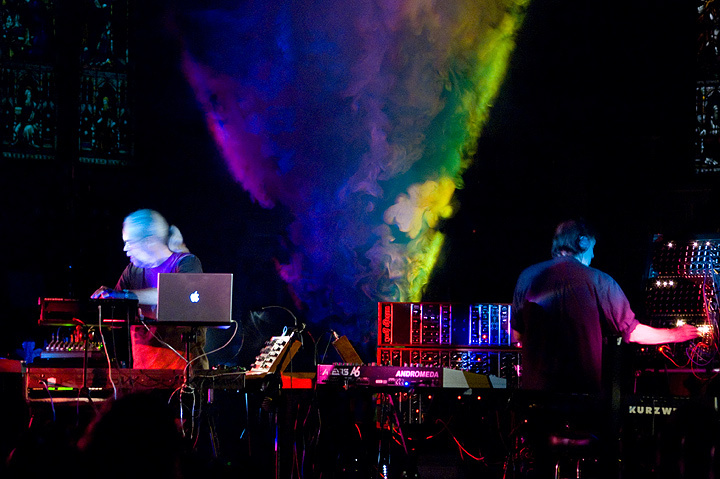 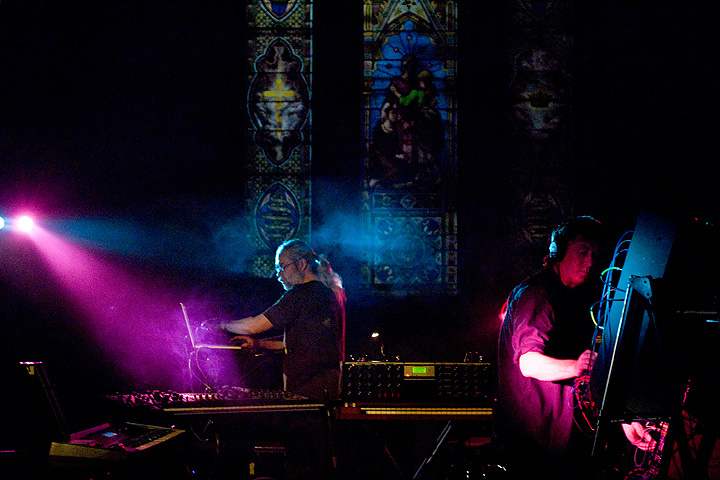 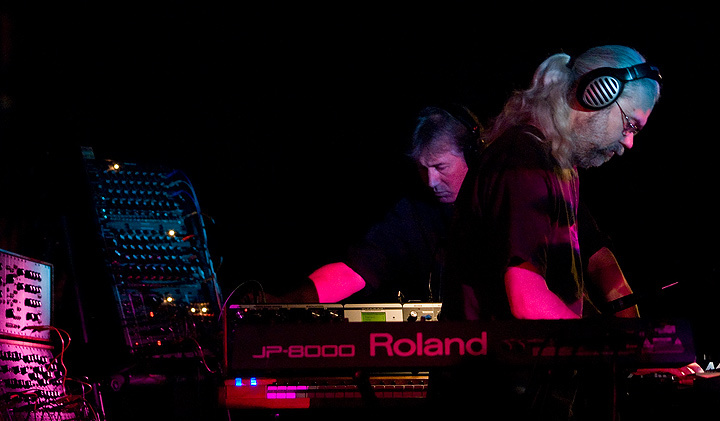 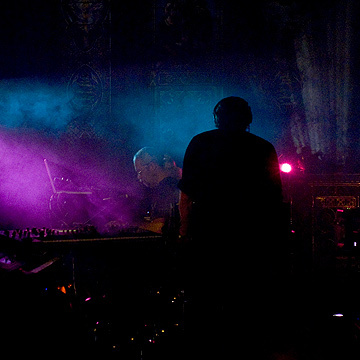 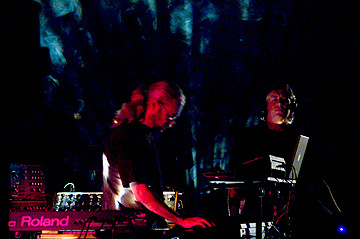 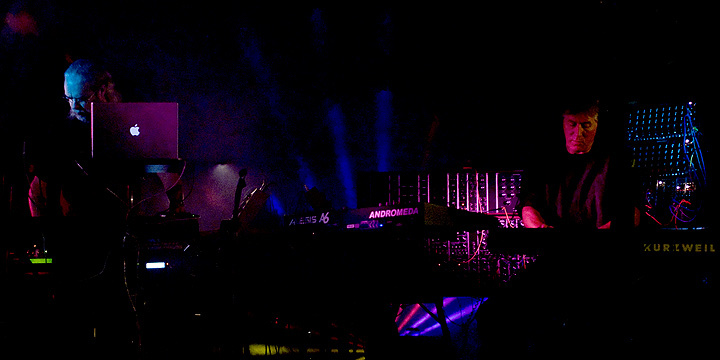 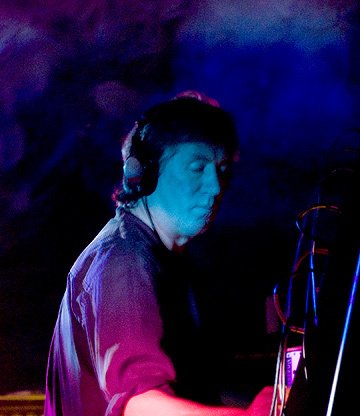 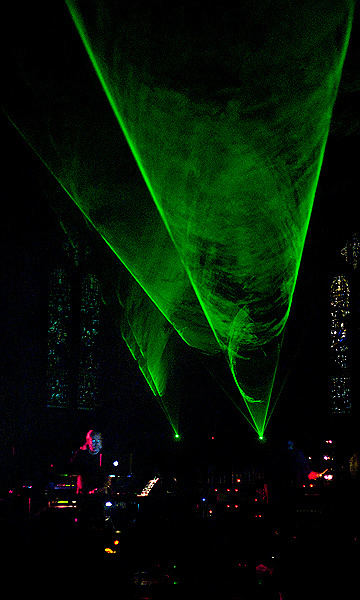 The 2009 Season at The Gatherings Concert Series was funded in part by Synkronos Music. 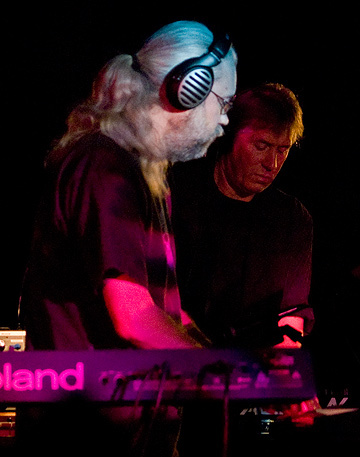 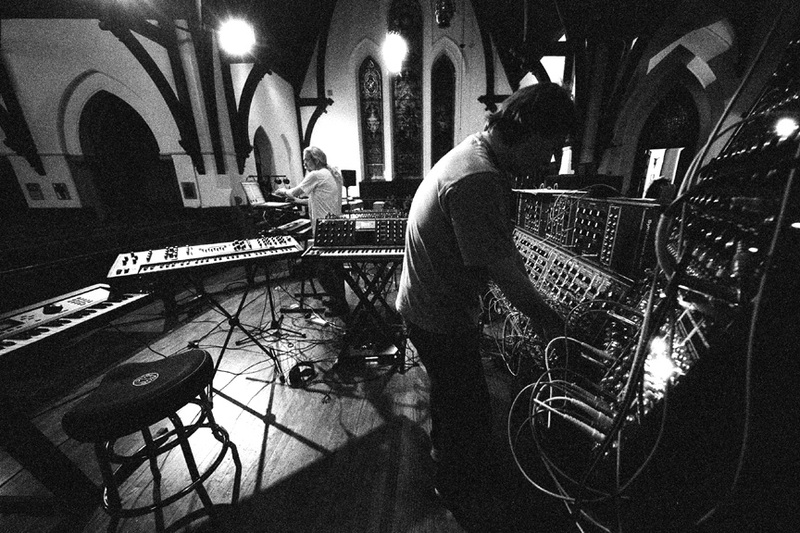 An independent record label located near Philadelphia, PA, Synkronos Music is dedicated to the music releases of The Ministry of Inside Things, The Nightcrawlers and selected projects by Chuck van Zyl. 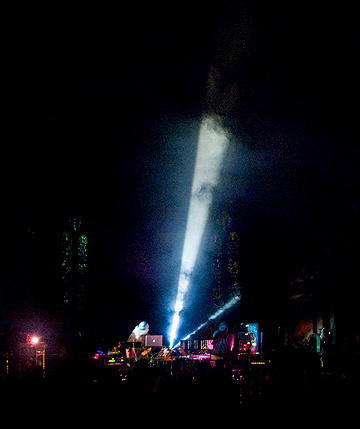 Sincere and Special Thanks to Terry Furber, Dennis Haley, Kathy & Michael Jeffries and Warren Seddon without whose help and support the concert with Arc would not have been staged.